Ordinary Miracles offers a variety of services to meet your needs. From childbirth education before baby to postpartum belly binding after, we've got you covered! 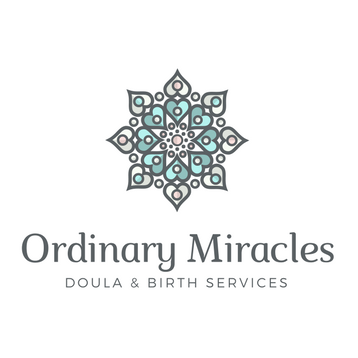 The foundation of an empowered birth experience is education, and Ordinary Miracles offers a variety of classes to suit the needs of modern parents-to-be. Whether you're looking for a complete 4-week series, a 1-day intensive, or something taught in the privacy of your own home, we've got you covered! You're educated and prepared for birthing - now you need support! A birth doula supports your experience by helping you put into practice what you've learned about birthing by providing evidence-based information and nonjudgmental support, before you birth, during your birthing time, and immediately postpartum. You've given birth - now what?! ​A postpartum doula offers expert care during the transitional phase of early parenthood. She's a pro who will help you care for yourself and your baby, and offer support as you learn to navigate your new normal.